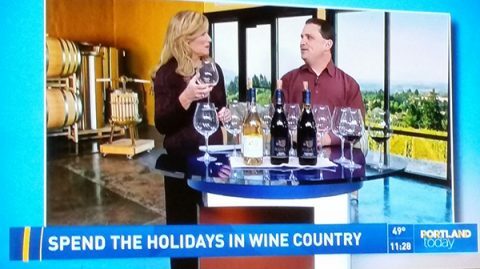 Bells Up Winemaker Dave Specter Featured on KGW’s Portland Today Show. 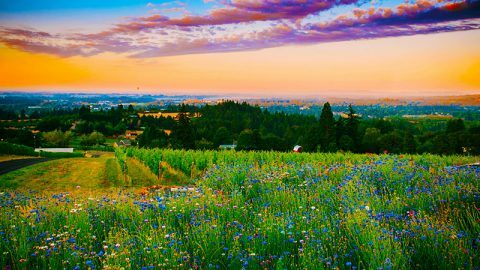 Bells Up Winery featured at June 29 Women of Willamette (WOW) event. Stop in and see Bells Up at 503 Uncorked tomorrow night, June 8, in Old Town Sherwood. 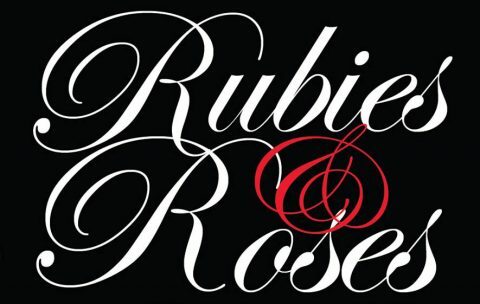 Bells Up Winery to pour wines at Rubies and Roses 2016 fundraiser. 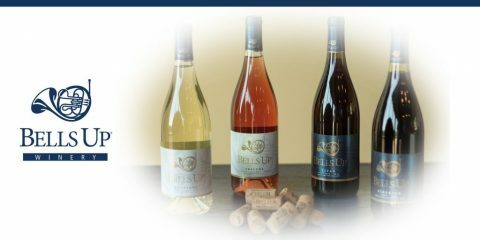 Bells Up Winery to host wine tasting at 1215 Wine Bar & Coffee Lab in Cincinnati on Monday, June 20.